TestFeed has helped some of Camelot Global’s green field projects with test automation using Cucumber and Geb as frameworks. 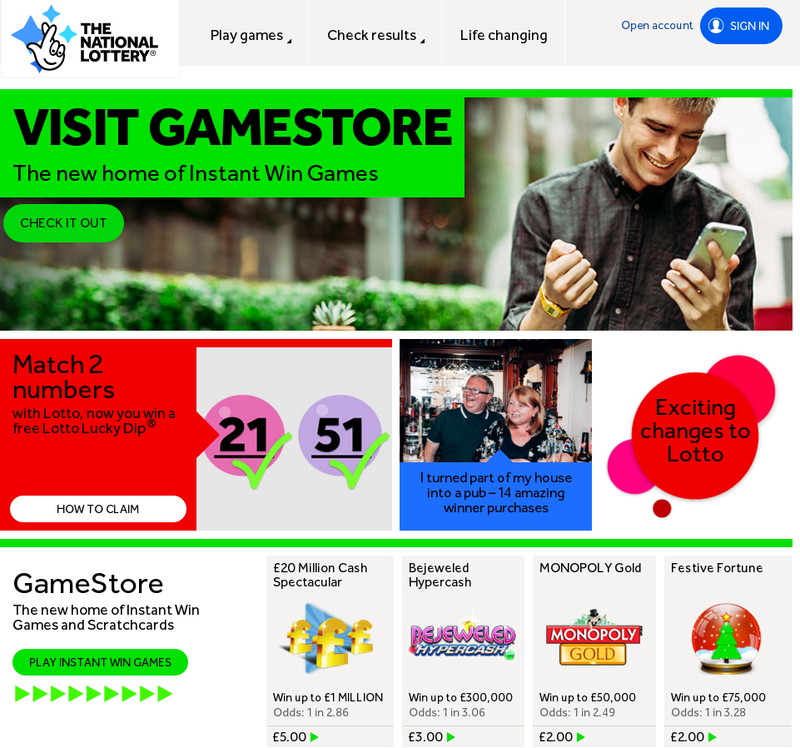 One of the main projects was an integration of a mobile payments provider within the National Lottery’s platform. 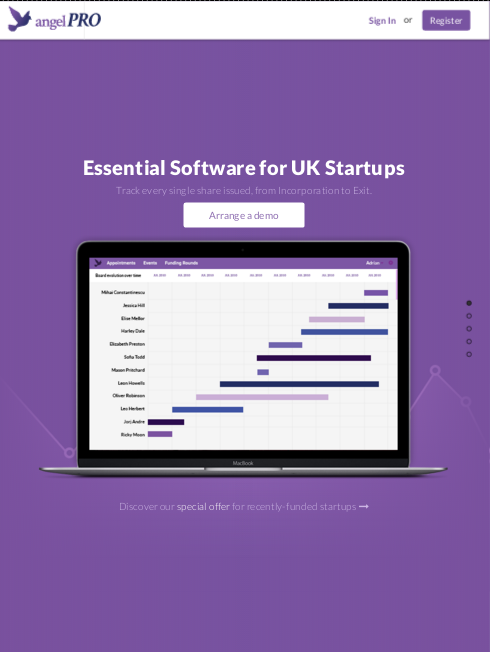 angelPRO’s platform makes running a startup in the UK easier for entrepreneurs. The platform enables Statutory Registers, Companies House submissions and cap tables to be maintained through a single data entry process, and also offers investor reporting functionality too. As angelPRO’s chosen IT resources partner, to date TestFeed has provided contractors covering Ruby on Rails development, automated integration testing, and also commercial website design. 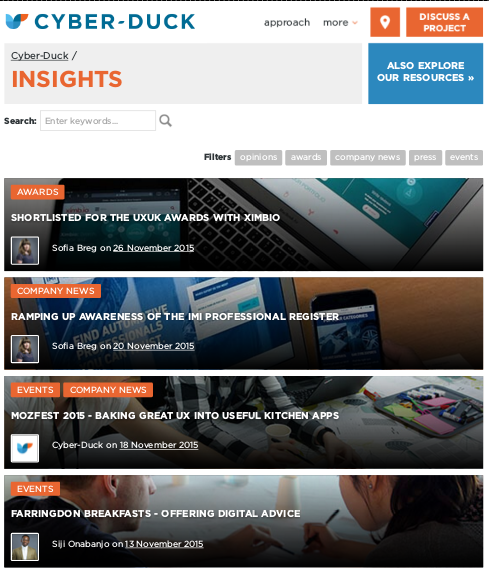 Cyber-Duck is an award-winning, full service digital agency based in London and Hertfordshire. TestFeed has helped with some consultancy work on QA automation efforts for their internal processes.